The show that will help you on your entrepreneurial journey and improve both your mindset &amp; strategy. 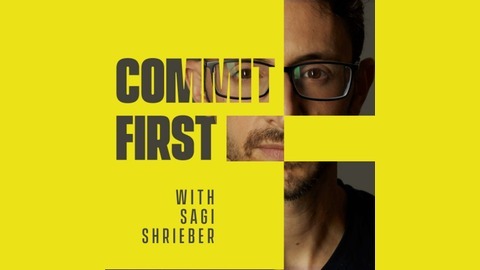 Sagi Shieber interviews mega-successful entrepreneurs about the strategies, tactics and mindset needed in order to generate a passive income based business and build what he calls a 'full stack life' where success is not only in business - but flourishes in all areas in life. Ready to roll? Let's get Mindful &amp; Ruthlesssssssss! Travis Chappell helps others learn how to network the right way by interviewing top performing entrepreneurs on how they do it themselves. Travis is quite the networker himself, having interviewed entrepreneur celebrities like Grant Cardone, and Elena Cardone, John Lee Dumas, Brad Lea, Tim Storey, Ed Mylett and more. Also, don’t forget to subscribe to the show if you haven’t yet (on iTunes, Youtube, Spotify, Stitcher or your favorite podcast app). 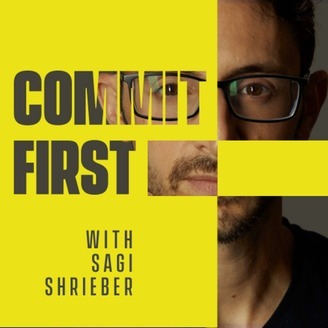 Find all show notes and links from this talk on https://sagishrieber.com/podcast.